Tom Holland is no stranger to leaks or spoilers, as he apparently just can’t resist revealing what information he has at any given moment. The title for the upcoming Spider-Man: Homecoming sequel is no different, as we’ve now officially learned it will be called Spider-Man: Far From Home. And of course there’s that rumor going around that the movie deals with a prominent character’s death in the aftermath of Avengers 4. 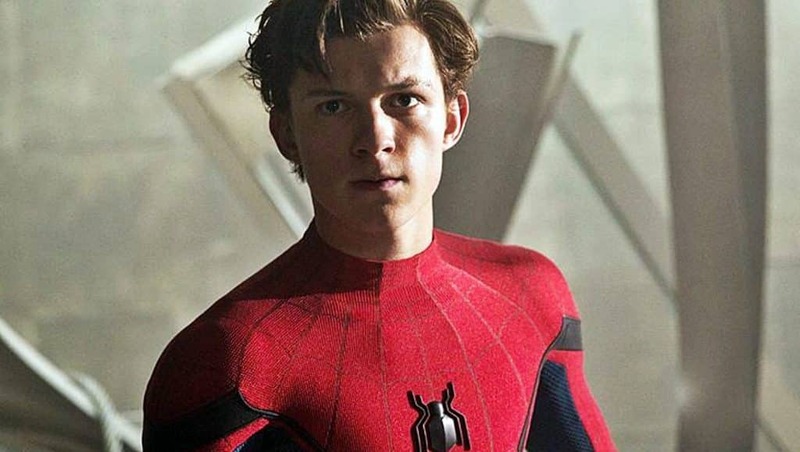 Whatever the case may be, we’ll find out for sure on July 5th, 2019, after of course, we presumably see Holland’s character in the aforementioned Avengers movie – unless he makes a cameo in Venom, which would be a surprise since this version of the character is supposed to be prominently set within the MCU. What do you think of this news? Are you excited for the upcoming sequel? Be sure to tell us all of your thoughts in the comments down below!